Made from cold-pressed blueberry seed oil, and Community Fair Trade Shea butter and cocoa butter from Ghana, the range is rich in vitamin E and essential fatty acids that nourish and hydrate your skin, while softening, protecting and smoothing it. The fruity fragrance is the perfect icing on top that will leave your skin smelling like fresh blueberries! 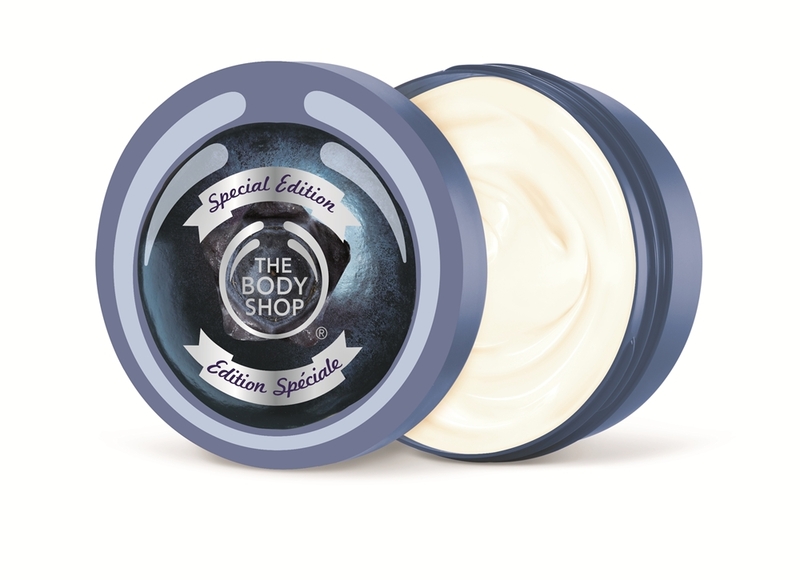 Blueberry Body Butter, Price Rs.1195 : An intensive, creamy all-over body moisturizer with a fruity blueberry fragrance that absorbs easily into the skin, to condition, soften and help prevent dryness. Blueberry Body Lotion, Price Rs. 695 : A light lotion that leaves silky smooth. 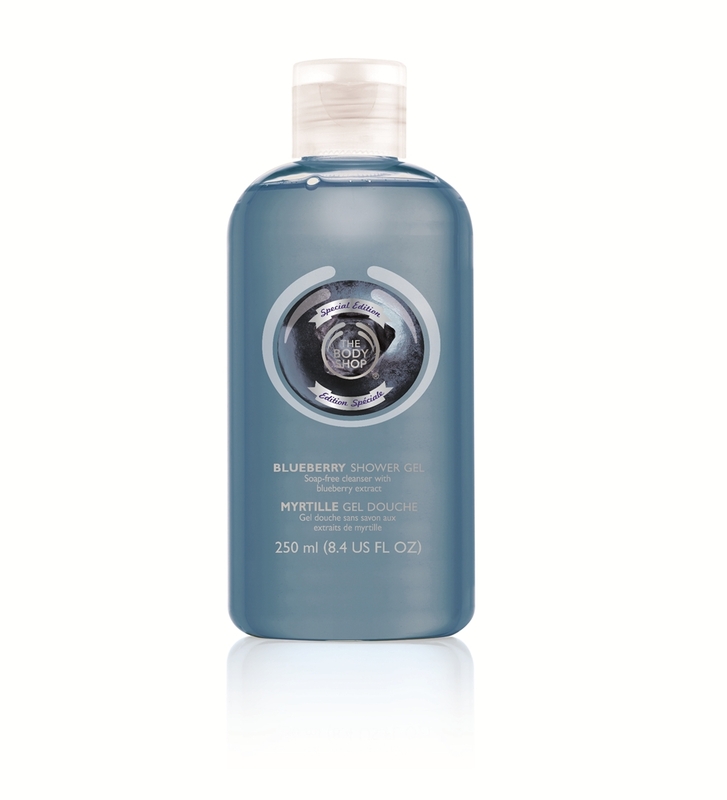 Blueberry Shower Gel, Price Rs.425 : This soap-free shower gel envelops skin in an uplifting fruity scent. It contains Community Fair Trade honey from Ethiopia and bouncy blueberry fruit extract. Blueberry Body Scrub-Glee, Price Rs. 1195 : A gentle exfoliating scrub that leaves skin smelling like freshly picked blueberries and looks like real blueberry jam! 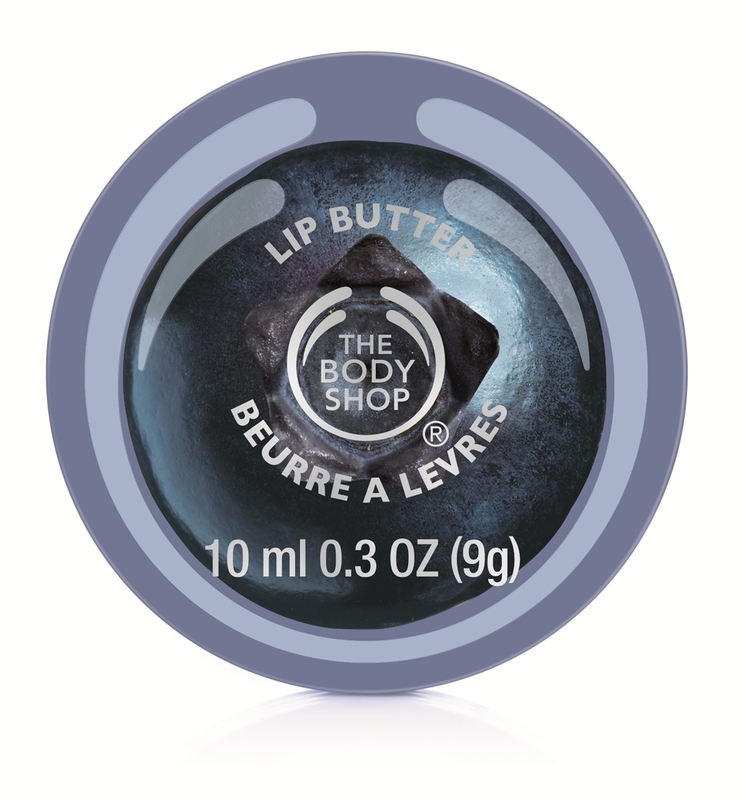 Blueberry Lip Butter, Price Rs.350 : Leaves lips sweetly moisturized and fruity fresh oil from 500 blueberries in each uplifting body butter. 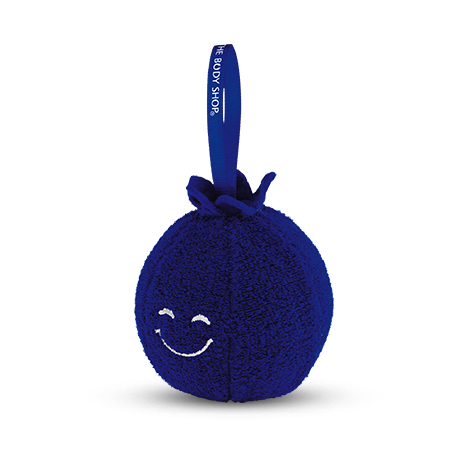 The Body Shop Blueberry Range is now available in stores across India. My god.. the blueberry sponge may be the cutest thing EVER!! And the little happy smiley face looks like it could cheer me up just by looking at it.